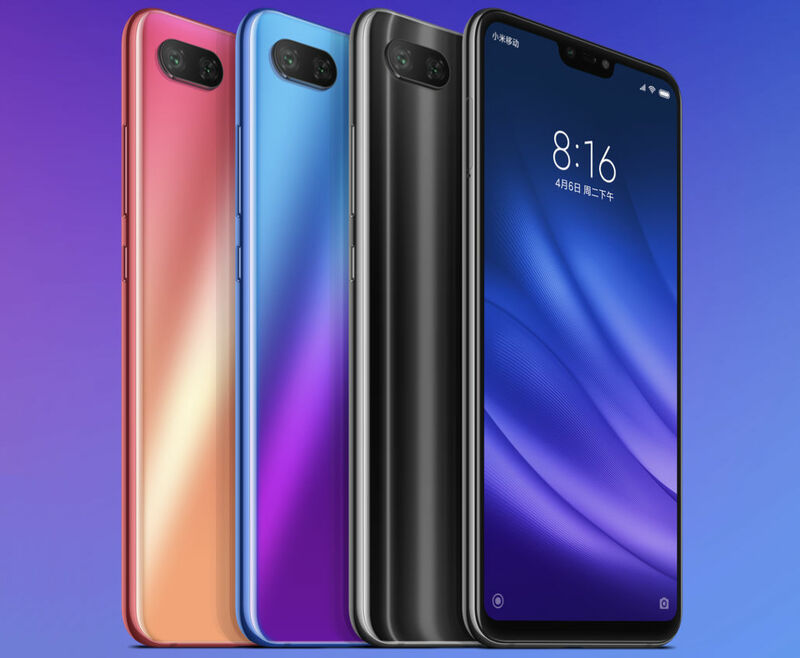 Xiaomi today launched Mi 8 Lite (Youth Edition) in China It has a 6.26-inch FHD+ display with a notch powered by Snapdragon 660 AIE with up to 6GB of RAM and 128GB of Storage. Dual SIM device runs Android 8.1 (Oreo) with MIUI top. On Camera, it has a 12-megapixel rear camera with f/1.9 aperture with AI scene recognition to recognize 238 scenes, along with a 5-megapixel secondary camera for portrait shots. On the front, there is a 24-megapixel front camera with AI beautify features. The phone’s display can light up in different colors to suit different scenarios when taking selfies, intelligently illuminating the face with the right color temperature. It has a glass back with gradient finish, has a fingerprint sensor on the back Packed by a 3350mAh battery with support for Qualcomm Quick Charge 3.0. 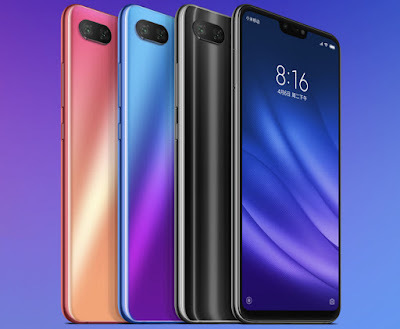 Xiaomi Mi 8 Lite comes in Aurora Blue, Sunset Gold and Midnight Black colors priced at 1399 yuan for the 4GB RAM with 64GB storage, 6GB RAM with 64GB storage version costs 1699 yuan 6GB RAM with 128GB storage version costs 1999 yuan. It is available for order from today and goes on sale from September 25th.